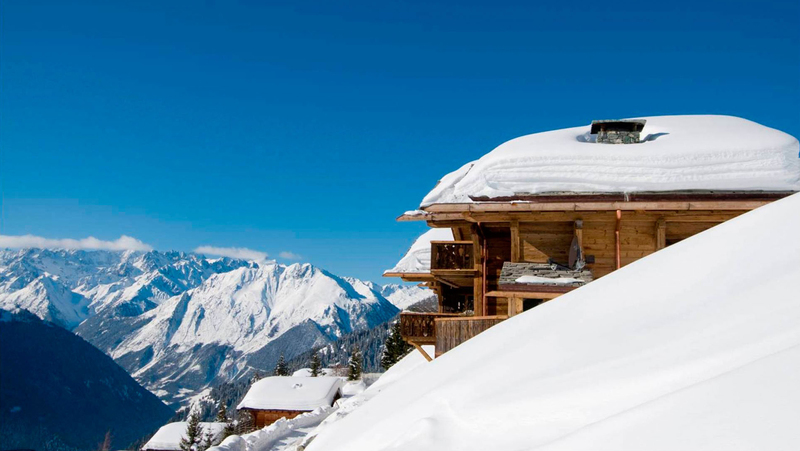 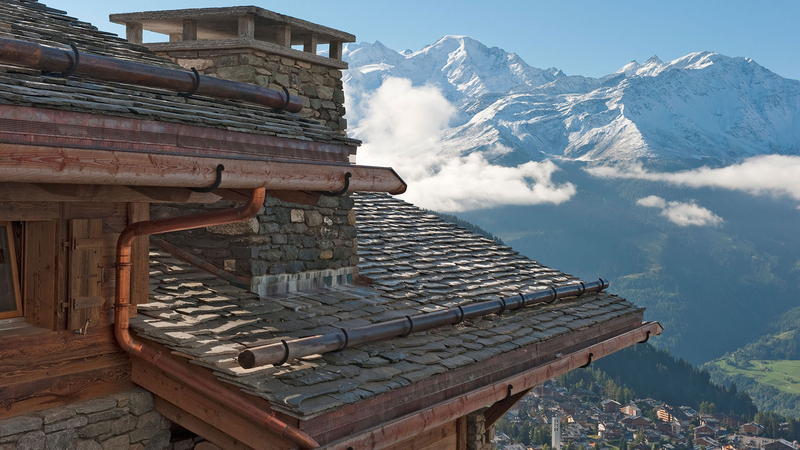 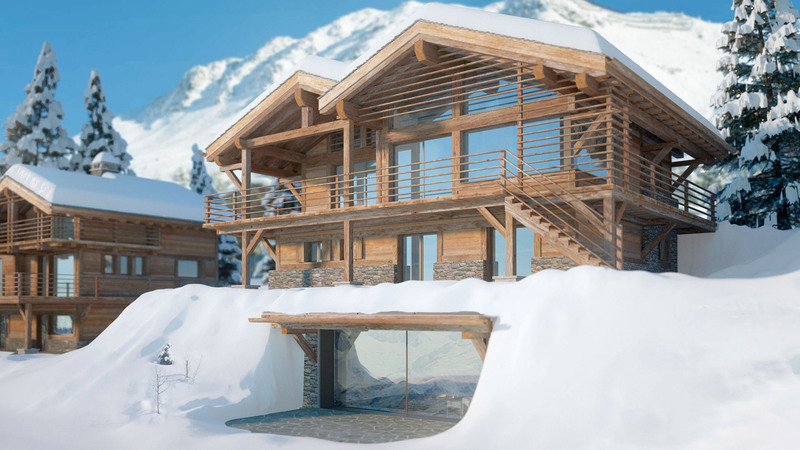 The third and final chalet to built in this high altitude chalet development in the Sonalon area of Verbier. 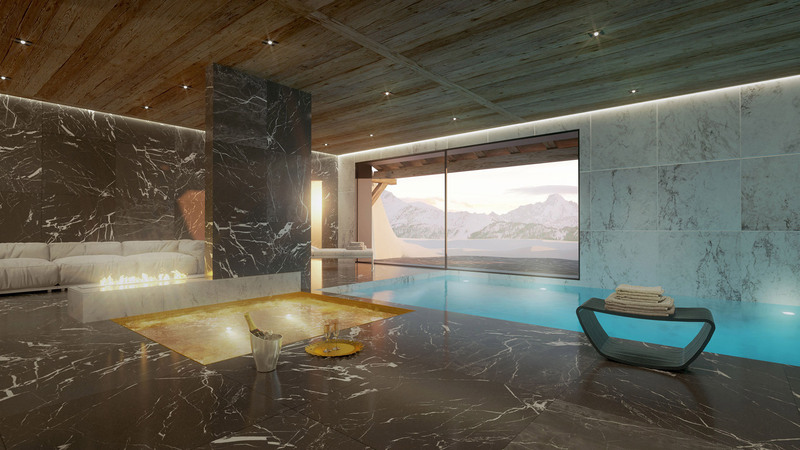 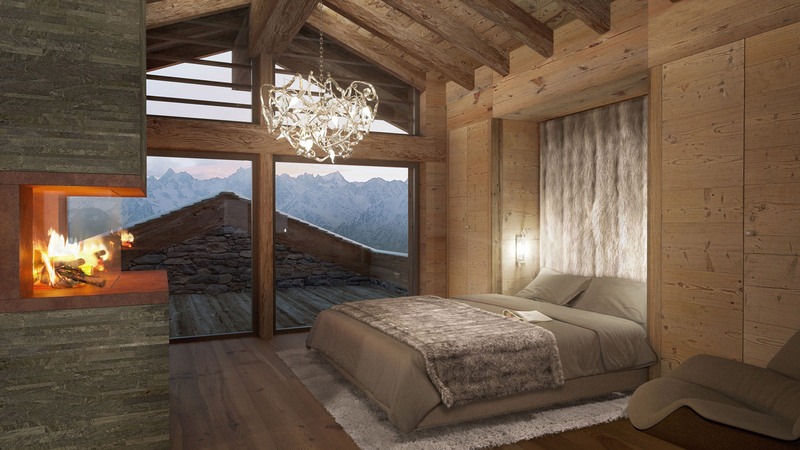 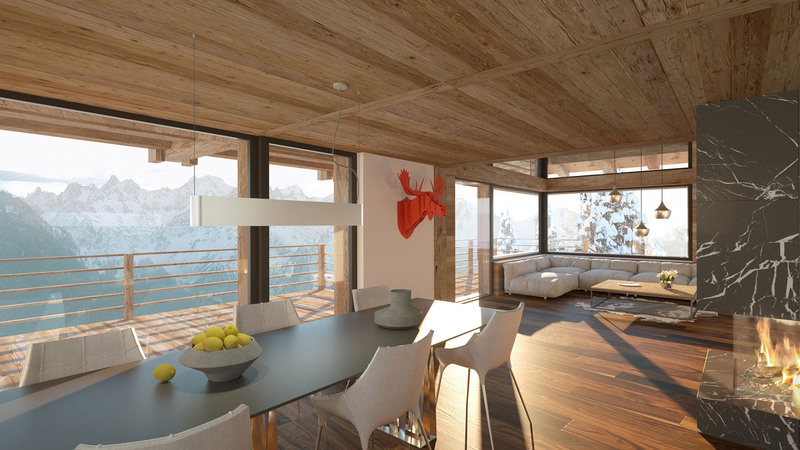 Boasting a gargantuan 500m² interior floor space, Chalet Juno will be built using the highest quality of materials (natural stone walls, wooden facade & traditional slate roof) and will be finished to a supreme luxurious standard. 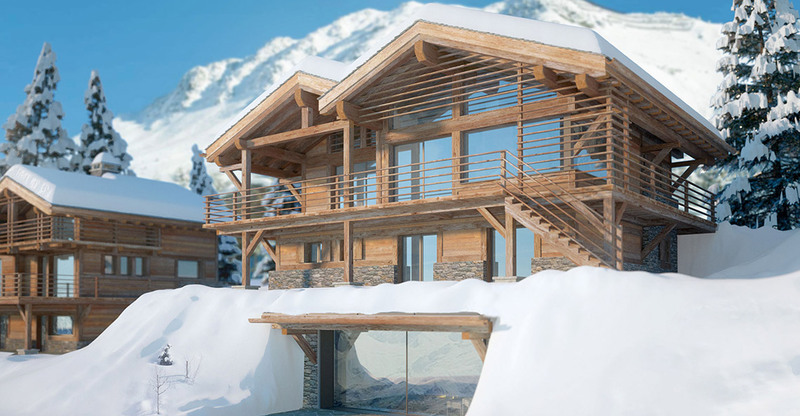 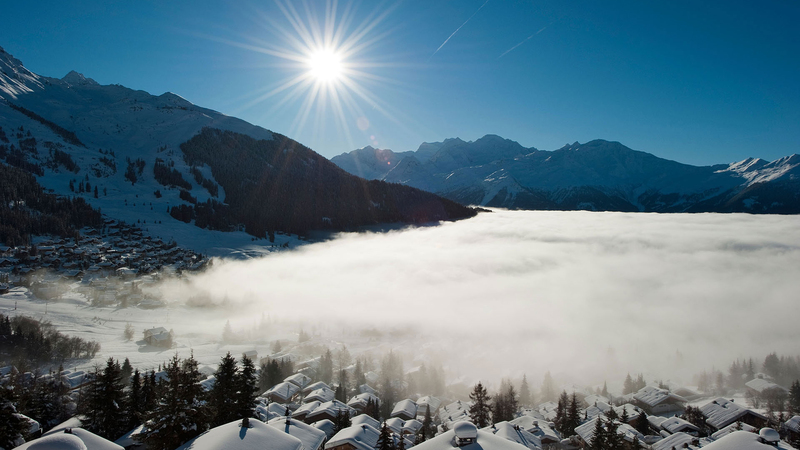 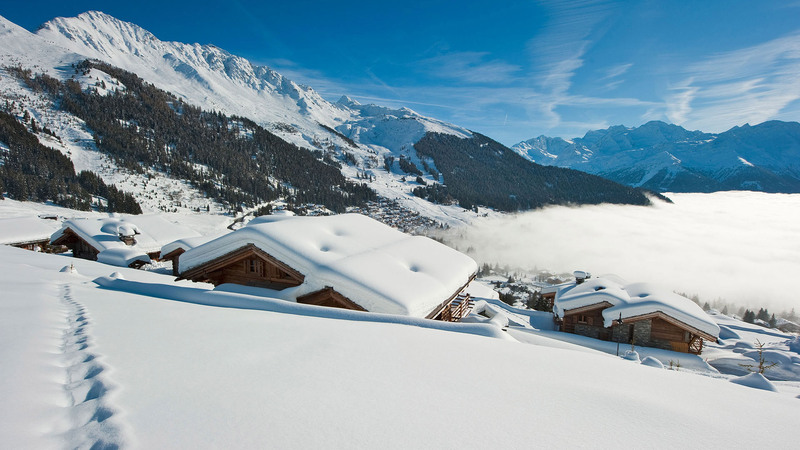 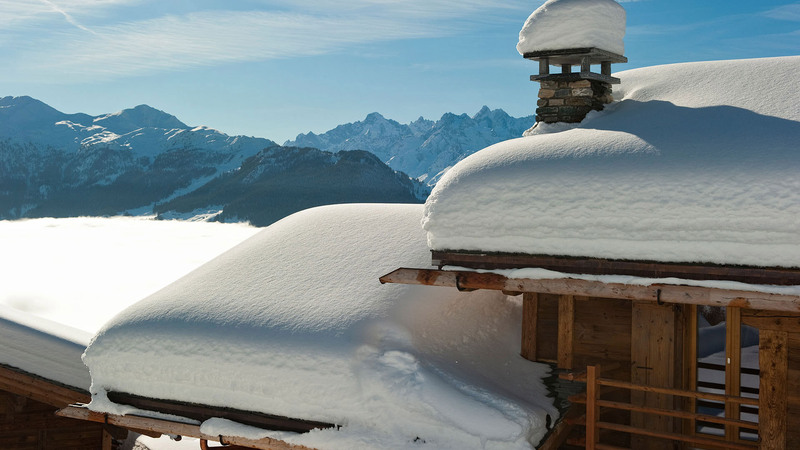 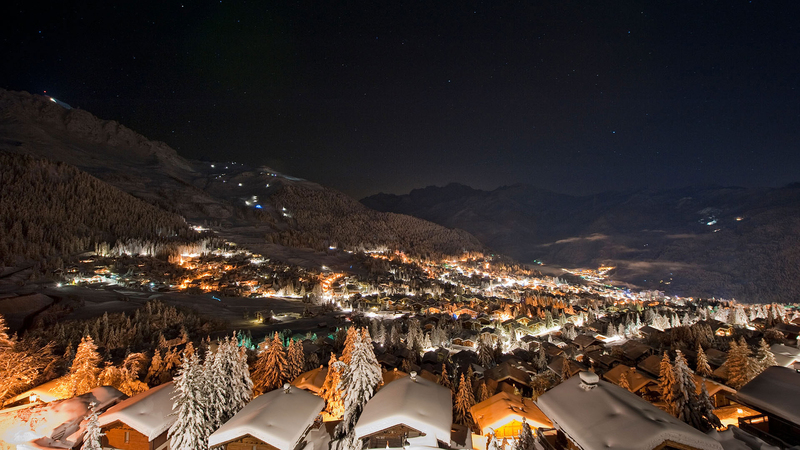 The chalet can be configured with either 3 or 4 bedrooms with the living space on the top floor beneath the exposed timbers of the roof, bedrooms on the floor below and a range of spa and entertainment facilities on the lower level.